Engage your guests in a sophisticated manner with our state of the art 65” magic mirror booths. 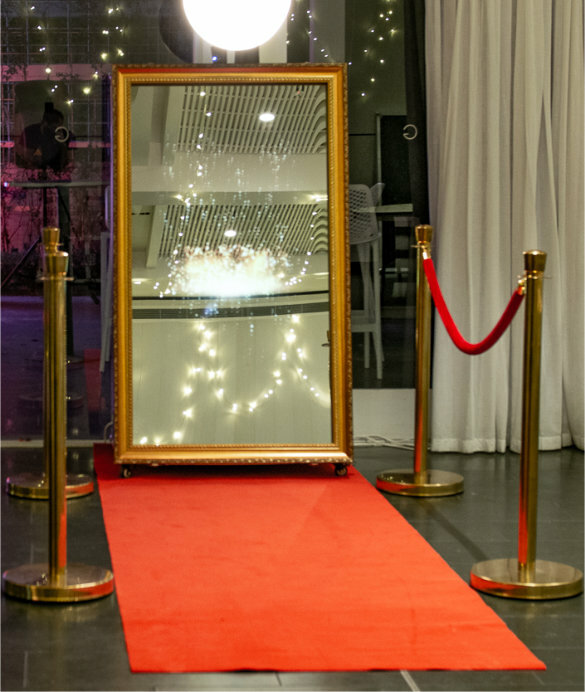 Classy, stylish and complete with red carpet our magic mirror booth packages are fun all type of events. © 2019 Funky Functions - all rights reserved.